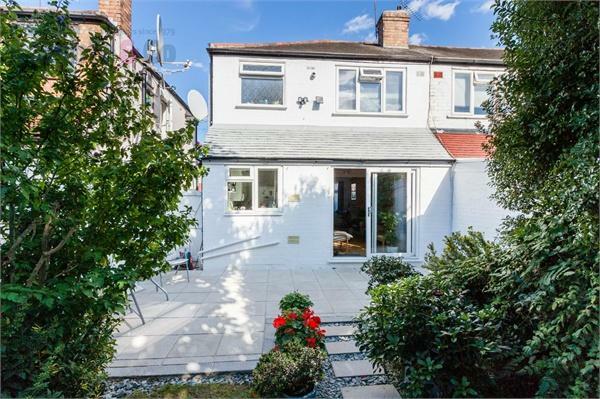 Peter Gamble & Co. offer to the market this beautifully presented MODERN 3 BEDROOM END-TERRACE HOUSE. 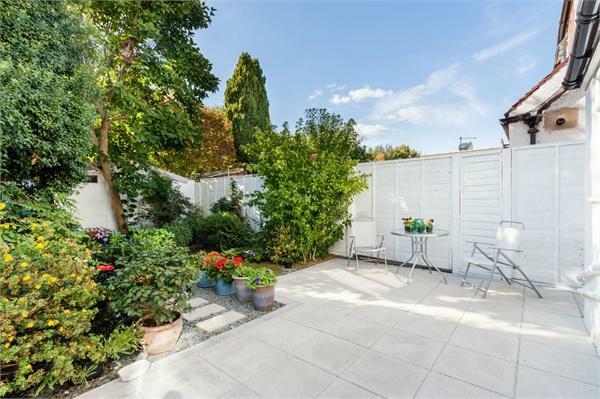 This property has been maintained immaculately by the current owners creating a great living space and a brilliant family home. 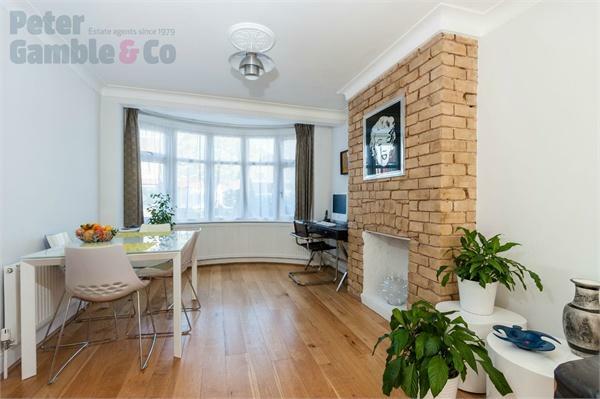 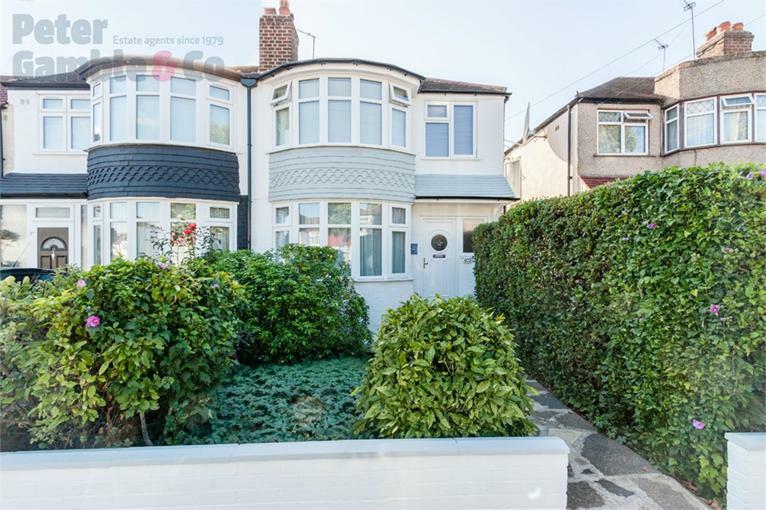 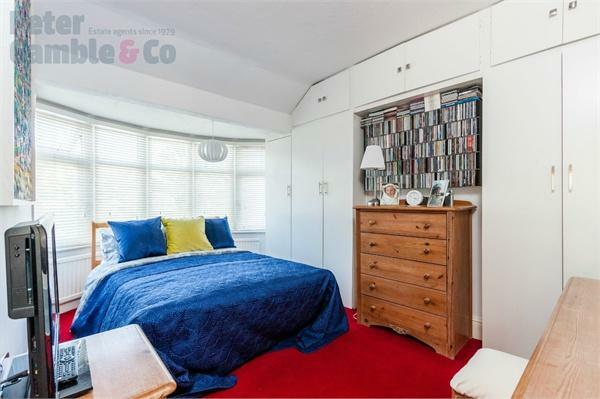 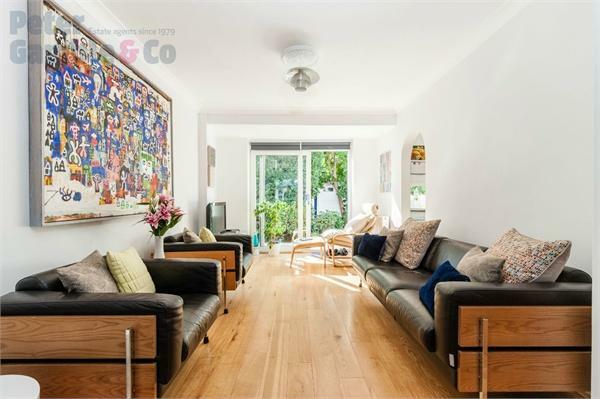 Located on this popular tree lined residential road perfectly situated close to the highly rated local schools and multiple transport links including central line tube, over-ground train and various bus routes making commuting easy. 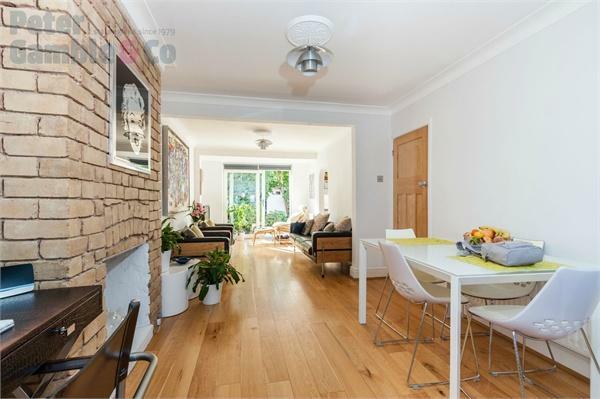 To the ground floor the property comprises a through lounge with oak flooring, semi-open plan kitchen with entrance from living room creating a great flow to the ground floor. 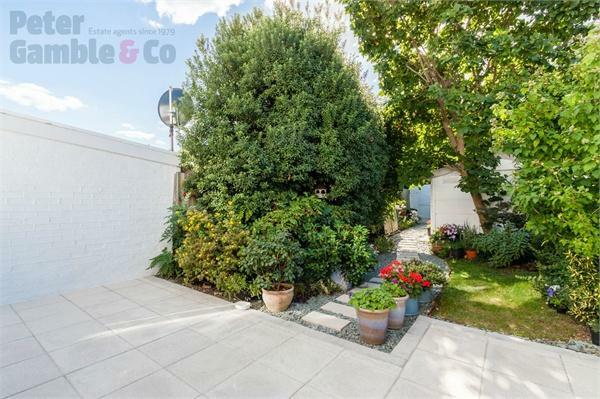 Double doors lead onto the landscaped rear garden with mature trees, planted borders and path leading to a large single garage with rear access. 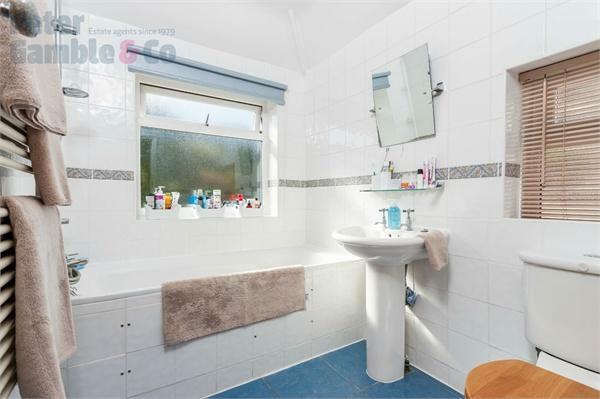 To the first floor of the property are the 3 bedrooms and modern family bathroom. 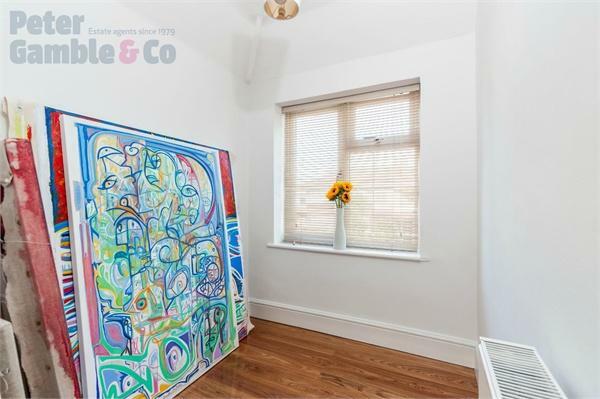 Leaded light stairway window. 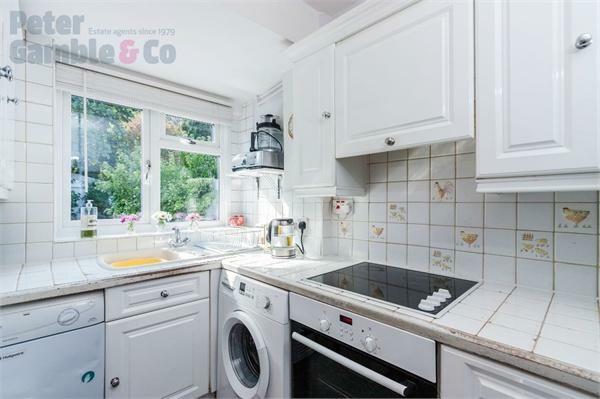 Viewings highly recommended for this superb family home.